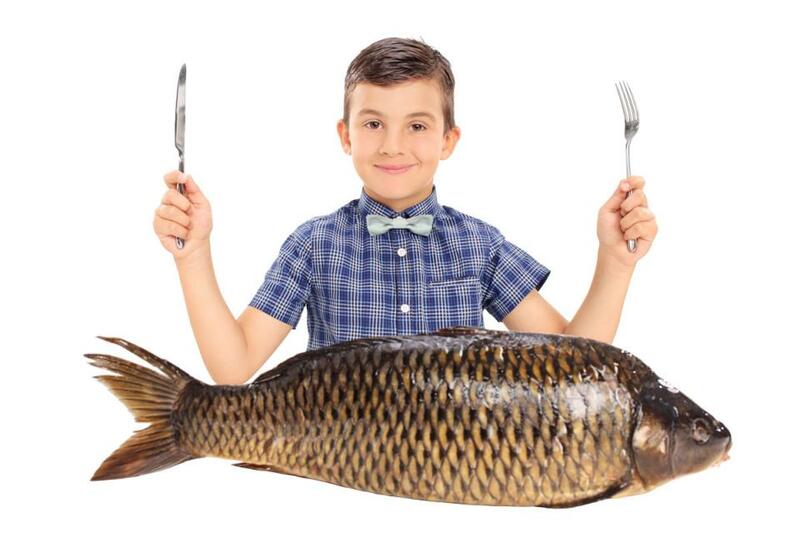 A Scientific Reports study of Chinese school­children found that those who said they ate fish at least twice a week when aged 9–11 slept better and longer and had IQs nearly 5 points higher when they were 12 than children who ate no fish. The authors suggested the higher IQs could be mediated through better-quality sleep. This study adds to a body of science demonstrating strong relationships between fish intake, health and quality of life for kids and adults alike.